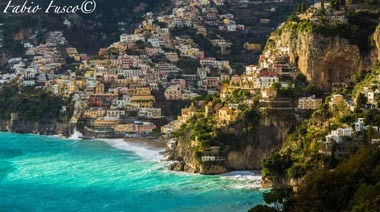 Are ou searching for information about events and lodging in Positano? This page shows essential information to contact the Autonomous Agency for Hospitality and Tourism Positano that you can contact by phone or email, or go to the office asking for any useful information for your visit or stay in Positano. 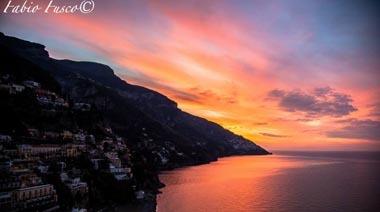 So that the Tourist Service in Positano is located near the beach of Positano, it is recommended to phone before you go, because you can’t get there by car, but you must leave your car in a car park near Piazza dei Mulini and walk about 200 meters, down to the square of the Cathedral Church. 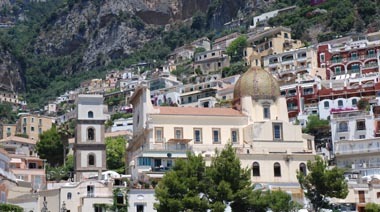 Just opposite the church down the stairs on the right you will find the ‘Tourist Information Office of Positano. 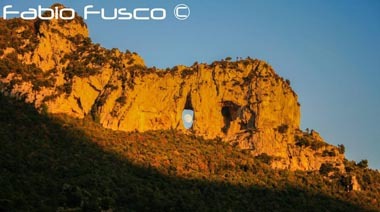 For those who are already stays in Positano it will be reachable following the same directions as above. 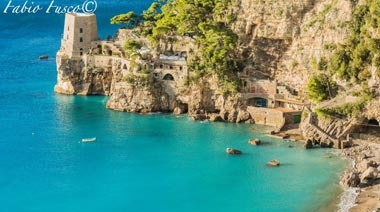 While those staying in a fraction of Positano you will need to arrive before to the center by the internal bus service and take the typical road that descends to the beach on foot.